A simple idea for increased productivity…watch this TED talk by Arianna Huffington…and sleep! — Cathie . By John Fauber of the Journal Sentinel: If the current strain of H1N1 swine flu is like flu strains of years past, it likely will mysteriously subside in the coming weeks. 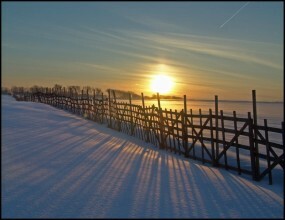 Levels of flu-fighting vitamin D reach their lowest point in the winter when ultraviolet light disappears. Vitamin D, which is made in large amounts in the skin when it is exposed to solar radiation, is a hormone that regulates hundreds of genes. Some of those involve the body’s innate immunity and its defenses against viruses, especially those affecting the respiratory system. The idea is that if people increased their levels of vitamin D, it might help ward off outbreaks of flu. For as far back as records exist, flu outbreaks have occurred around the planet when solar radiation was at its lowest. No one has been able to say why. 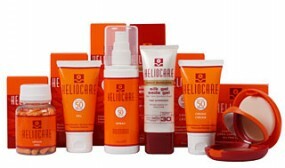 Heliocare is a groundbreaking capsule for sun protection made from the fern Polypodium leucotomos. It offers a degree of additional whole body sun protection and prevents DNA damage. 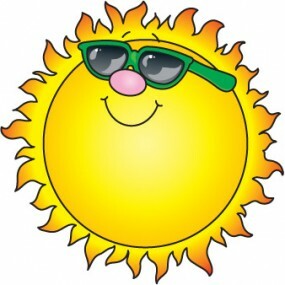 You still need your sunscreen! But it may be worthwhile if you have fair skin, sun damage, lots of sun exposure, or a personal or family history of skin cancers. Technically, Heliocare is dietary supplement with antioxidant properties which help maintain the skin’s ability to protect against sun-related effects and aging. It was discovered while scientists were looking for a treatment for vitiligo. We import Heliocare from New Zealand, and it’s available in our office.